Dating Relationship ~ 10 Things Men Wish Women Wouldn’t Do & 10 Things Women Wish Men Wouldn’t Do! Dear Sybersue: Dating a Friend’s Ex is NOT OK! Dear Sybersue ~ I Have no Tolerance for Relationship Red Flags! NEXT! 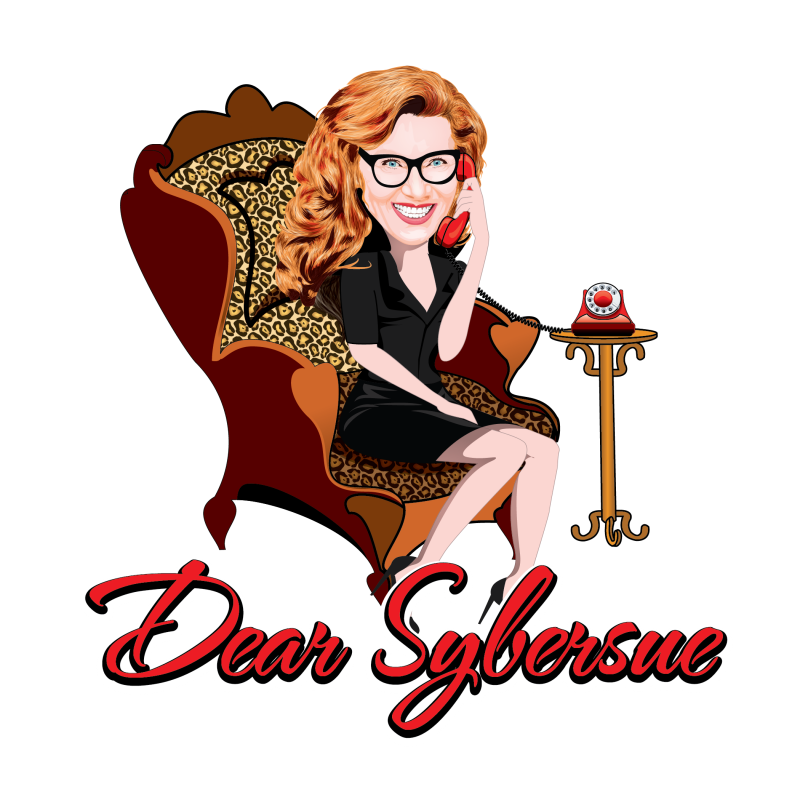 Dear Sybersue ~ Is it Considered Cheating to Kiss a Girl Without Telling My Boyfriend?